As much as I love to spend summer abroad in the sun, exploring new places or revisiting those that I have been to before and love, I do also like to relax slightly closer to home. This year I have visited London and Cyprus, and let me tell you, I have plans for more travels over the coming few months because if there's ever a time to go somewhere, the summer is usually the perfect opportunity. For anyone who is still contemplating a summer vay-cay, I'm going to hopefully inspire you with some ideas of where to visit. You may have guessed that I would be mentioning this place as a recommended visit! Having just been to Ayia Napa a month ago, the people, weather and culture all made the holiday one to remember. The beaches are exquisite and the nightlife is lively. You can check out my Cultural Side of Ayia Napa and The Best Beaches in Cyprus posts to get a proper insight into my week away. All round, this is a great holiday destination and ideal for a last minute week away. The North East has some lovely hidden gems and there's always something going on somewhere. These are a few of my favourite places to visit in the summer, either for a day out or a chilled evening with friends and family. 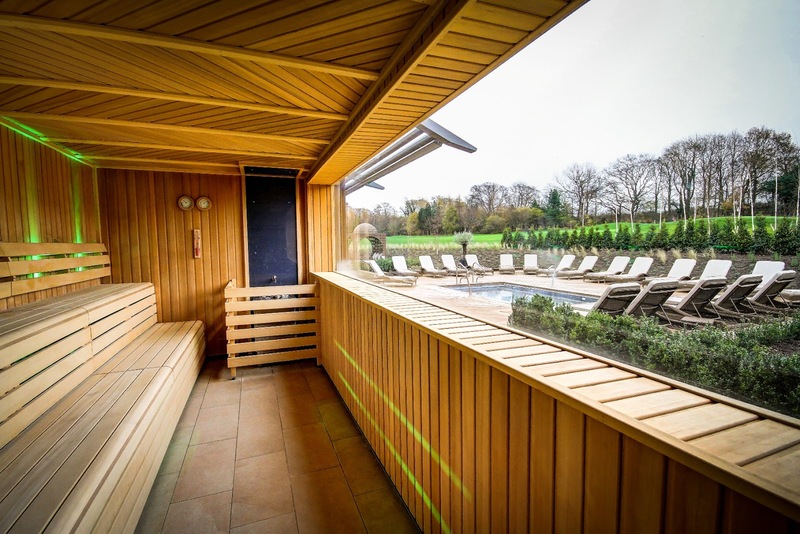 If you're a regular reader of my blog, you'll know that I am a fan of the beautiful hotels and spas in the North East. Ramside Hall Hotel is stunning and one of the best hotels in Durham when it comes to planning a special celebration party or simply indulging in a relaxing getaway. I also love Seaham Hall Hotel and Spa. I've visited a couple of times, once to their Serenity Spa & Ozone Restaurant and the latest time to try out their Duchess of Bedford Afternoon Tea (you can check out both posts if you haven't yet, they're linked just above). So when I found out that they have introduced a summer ice cream cabin especially for grown ups the first thing I thought was wowee! They've set to and got a whole host of exotic frozen cocktails and mocktails available, as well as boozy nitro ice creams flavoured with all kinds of tipsy treats including a summer speciality Pimms, as well as other unusual summer flavours without the addition of anything fizzy; tonka bean and Ethiopian Coffee and garden herbal flavours are among some and they sound delicious. When I was in Cyprus a few weeks ago, we tried out lots of different ice cream flavours which was great, it's one of those things you've just got to in the summer! They have also launched a fabulous new Summer Seaside Afternoon Tea which has got summer truly infused in it with cute candy rock and bijoux ice cream sundaes. If this wasn't enough, for anyone wanting to completely, and I mean completely indulge, you can immerse yourself in a two night luxury escape to Seaham Hall, including the rental of a classic vintage Jaguar E Type for a day and a locally produced picnic hamper full of local foody goodies! 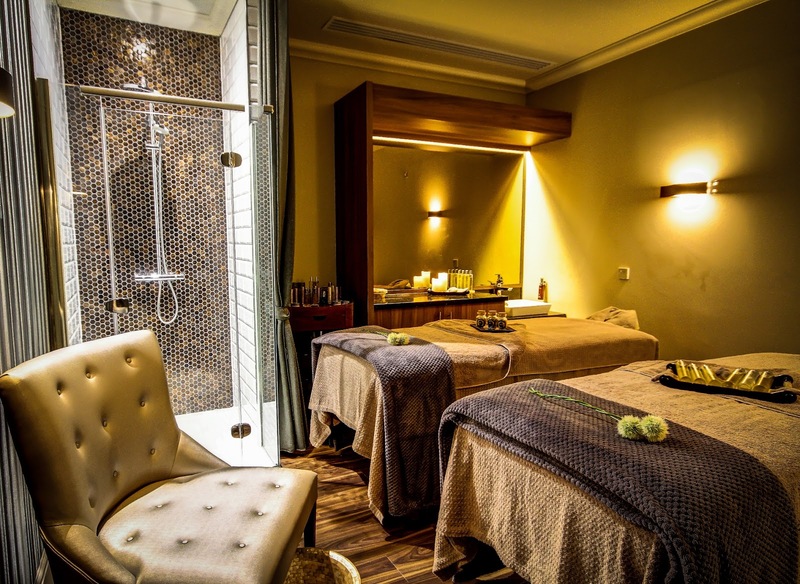 You'll also get to use Seaham Hall's spa and have dinner in Byrons Restaurant. True summer decadence! Seaham is also home to one of the North East's nicest beaches and is particularly lovely on a summer's day. I have been to Seaham beach in just about every weather imaginable and it's such a great spot to take photographs too for anyone who is photographically inclined! 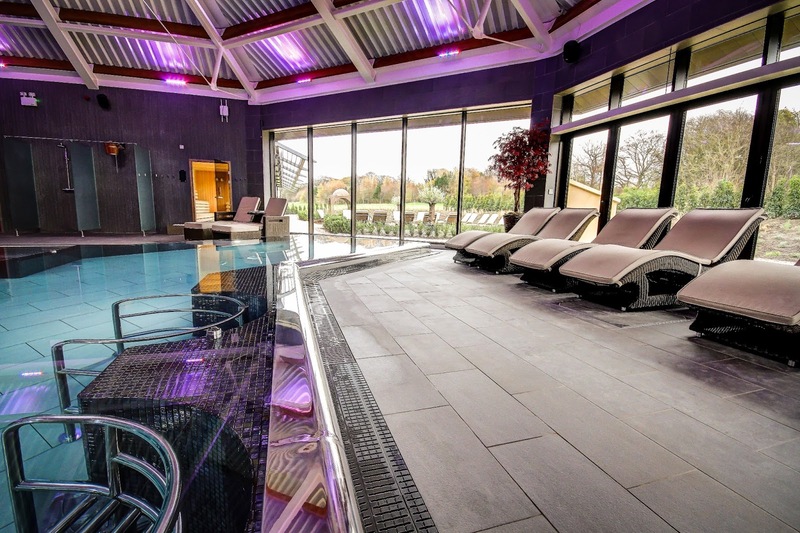 Durham is also home the beautiful Ramside Hall Spa which is esteemed as one of the best spas in the North East with a whole variety of different spa packages to suit everybody depending upon the occasion. I think it's important to explore places that are nearby to you as well as venturing abroad. If you're new to travelling or just starting to think of planning your own summer of adventure, then exploring your local area is like taking the first baby steps and just gets you used to going places that are new and unfamiliar. I'm currently looking for some new places to visit in the North of England, so if you know of any nice ones, please do let me know in the comments!